The obsession is growing and shows no signs of abating whether it be for promotion of a business, a life hack, creating a global conversation or attempts to break the internet (don’t hashtag that by the way), the humble and previously unloved hash symbol, now called hashtag is here to stay… (for the present, anyway). 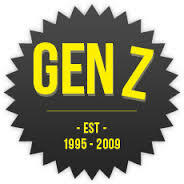 After looking at the hash symbol for years on my keyboard and never having occasion to use it, I was amazed when it was reworked as the metadata tag of choice in the late noughties initially and primarily for Twitter, but now also used by Instagram, Facebook, Tumblr, Instagram, Google+ and Pinterest. We at #FierceFun like all game developers are reliant on them increasingly for marketing, and the phrase “where would we be be without them” springs to mind. 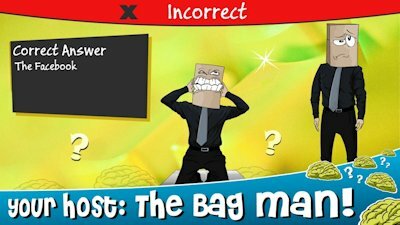 Our new game #Big Bad Quiz will use a lot of pertinent hashtags to our enterprise, such as #MobileTrivia #BagMan to name a few. Our hashtags are intended to identify chat and interaction on the social media channels which may be pertinent to our business here at Fierce Fun. The hashtag allows us target the right people more accurately than previously on microblogging sites and so get our product out there. The Fierce Fun marketing content would ideally reach those interested in free online apps, quizzes, trivia games, trivia questions, for their smartphones. 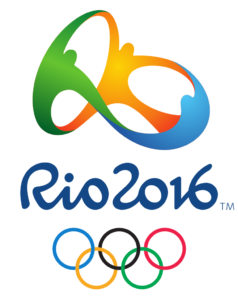 We would hope to reach them as seamlessly and easily as possible using the trusty hashtag. Of course with the popularity of the hash tag comes responsibility, there are many ways to mess up the message, as millions of people everyday create new hashtags any one of which could be in some tenuous way relate to you or your product, service or cause. Hashtags cannot be copyrighted they are in the public domain and anything can happen. In business the more generic hashtags cannot really reflect or affect a brand’s identity. When a brand establishes a hashtag for itself, they may be using a campaign competition or promotion, but this can easily come back and bite them in the backside as it may be used as a vehicle for disgruntled employees or customers in the Twittersphere. Despite your best intentions many businesses do not anticipate the negative spin that could be put on a promoted hashtag. There is a great example of an international hashtag misunderstanding, which I credit to an article entitled Hastagology 101, by Jonathon Crossfield of Content Marketing Institute, but in fact it went viral at the time. It refers to the death of ex United Kingdom Prime Minister Margaret Thatcher. A hashtag soon rang out with the announcement #nowthatchersdead. Across North America this hashtag was taken to mean Now that Chers dead. Same language different meaning. This is happening all the time and regional appropriations of terms, names or perceived celebrities is going to increase with the increased use of the hashtag. In the bible of the English language, (as perceived by those of us living close the source), the Oxford English Dictionary, they give this following definition – Hashtag – A word or phrase preceded by a hash sign (#), used on social media sites such as Twitter to identify messages on a specific topic. But what about certain hashtag with acronyms which can be easily misunderstood or misinterpreted. One popular one is #FTW which is often taken to mean F*** the world, but in fact, I am led to believe, actually means For The Win taken from the US game show Hollywood Squares which would translate as a huuh haah moment as you throw your fist in the air triumphantly. Briefly to sum it all up, the hash tag is a tool like any other it can be used for good or for bad. It has many great business capabilities especially in the marketing area and used wisely can provide, not only contact with those whom you want to reach, but also can provide precious feedback, which can be invaluable as we plan future campaigns. In #Fierce Fun we employ our hashtags when appropriate, for example when promoting our new games like #BigBadQuiz and we find it a very useful for our marketing efforts. This once lonely button on my keyboard is now starting to wear away from overuse. What a plaudit for the little character or symbol that is following in the footsteps of its bigger brother the @ symbol. Trivia just got a whole lot tougher! Dublin, Ireland - 14 October 2015: Irish mobile app developer Fierce Fun have today released their trivia quiz game Big Bad Quiz on Apple and Android platforms. 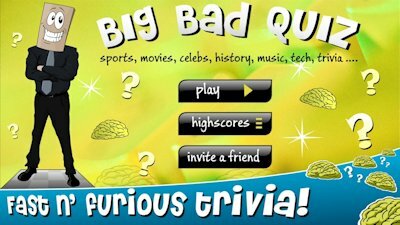 Big Bad Quiz is a fast, fun and furious trivia game, hosted by the quirky quiz show host The Bag Man. Bringing personality and humour to the trivia genre, the game features over 150 levels of relentless tough trivia questions. 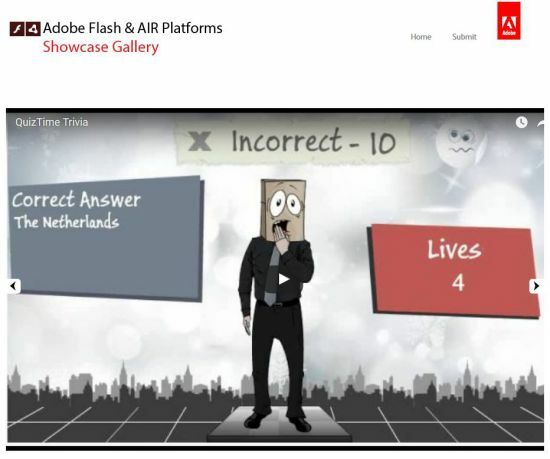 Big Bad Quiz is designed for TV quiz show fans. It’s a fast, fun and furious trivia game hosted by the one and only Bag Man. He is one crazy quiz master who has scoured the universe for the toughest questions ever. With topics covering sports; music; movies; history; celebs; and more - the full game features more than 150+ levels of ultra fast non-stop rounds. With only seconds to answer each question, a brisk brain and fast fingers are needed. No waiting, no connections, no selections - players just start the game and start answering straight away. The free version contains a limited question set. 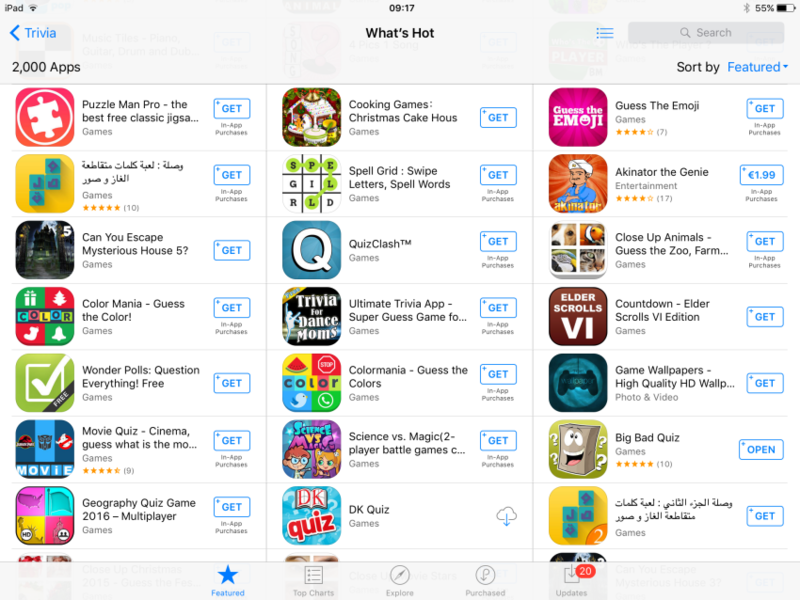 For the full set of trivia questions, players have a number of in-app-purchase choices. Fierce Fun is a mobile game development company based in Dublin, Ireland. It specialises in viral and cross promotional game systems. 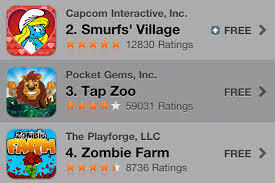 In addition to original IP products, the company also provides custom game and app development services. The company is a registered Google Play and Apple App Store Developer. So where are the world’s trivia fans located? 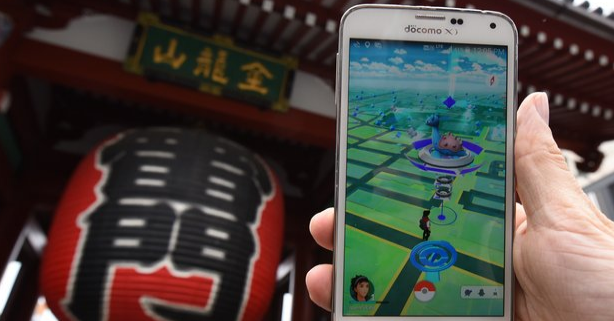 Here are the top 10 nations for trivia players.